Komeer: Your School/Club or Organisation Have Signed Up, What Next? You’ve Signed Up, What Next? Have you recently signed your school up to use Komeer? If so, we are delighted that you have chosen Komeer as the way to communicate with your school community, most especially parents. So, what happens now that you are signed up? It couldn’t be easier! 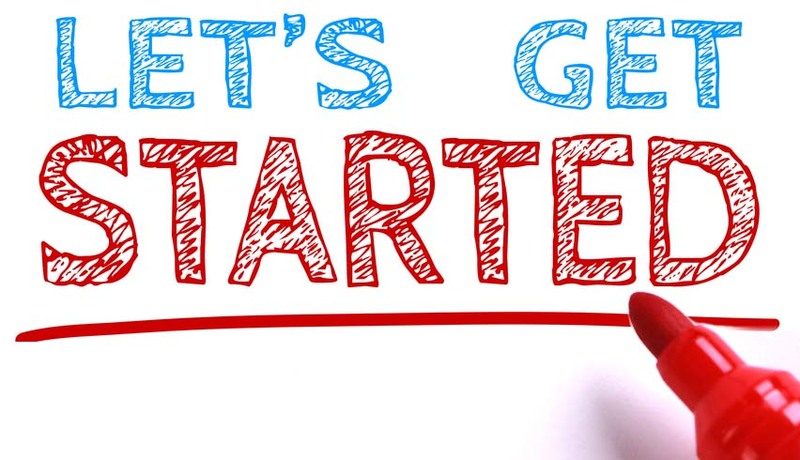 All you need to do is follow the steps in the Getting Started with Komeer section of our website (https://www.komeer.com/getting-started-komeer/). Here we have video tutorials for you as Principal or as School Secretary that tell you step by step how to set up your Komeer Dashboard, and how to create alerts. You can view the video tutorials here: https://www.komeer.com/komeer-video-tutorials/. We absolutely understand that it can appear daunting in the set-up phase, but there really is nothing to be concerned about. We have purposely designed Komeer to be easy to use for schools and parents. Our team are also available to provide you with technical support should you need it. We know that as a Principal or School Secretary you have an enormous amount of demands on your time. While some time is initially needed to set up Komeer you will very quickly be able to communicate with parents about school events and easily message parents about things like school closures due to weather events or changes to extracurricular activities taking place at your school. Parent Cards â€“ these can be easily sent home to parents. These cards take them through step by step how to download and use the Komeer App. A School Banner â€“ that can be displayed on school railings letting the parents know your school is now using Komeer. This banner can easily be ordered via our website. An SMS Template â€“ This can be easily sent out to parents to help them get started using Komeer. We are also offering FREE SMS credits to help you communicate with parents about the importance of downloading the Komeer App. We also provide you with a wording about Komeer for your website to help you communicate with parents about the App. We can also provide a Video Tutorial on how to download the Komeer App which you can share with parents via your website. This will encourage and help parents to download the App. An Information Pack: This contains all the information you need to help get parents engaged and encourage them to download and start using Komeer. This pack contains a video and other information which can be shared on your school website. Another great way to help you get parents onboard! Komeer really is a great resource for your school. It has a wide range of features which we are regularly developing following feedback from Principals around the country. We want to ensure that Komeer meets the needs of your school. Best of all Komeer is FREE saving you a significant time on administration and SMS costs. 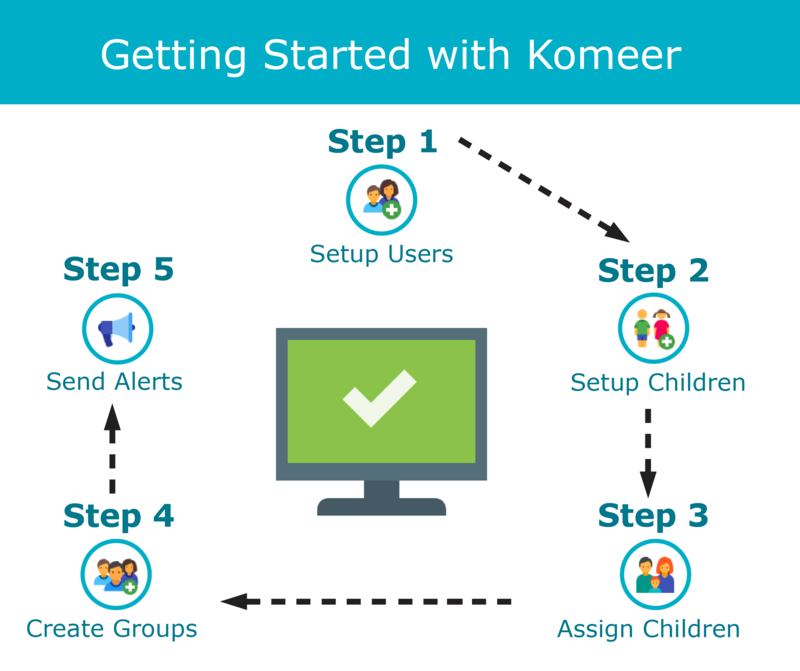 So, now that you have signed up to use Komeer in your school the next step is to set it up and start using it to let parents know what is happening in the school. Don’t miss out on this opportunity to have a secure, efficient and easy to use way of communicating with your entire school community. The sooner you start using Komeer the sooner you will begin to reap the benefits!